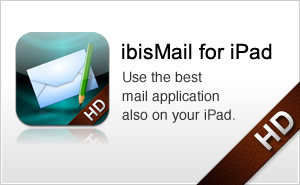 ibis Paint ver.5.5.6 and ibis Paint X ver.5.5.5 for iPad/iPhone/iPod touch are now available. 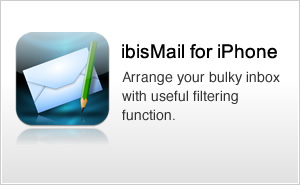 (ibis Paint only) Changed the background color of App icon and Splash screen following requests from Apple. Fixed a bug which causes the app to crash sometimes when the app is moving to the My Gallery screen due to some error that occurred in the Canvas screen. Fixed a bug that the message of an error alert shown by the Material tool is incorrect. 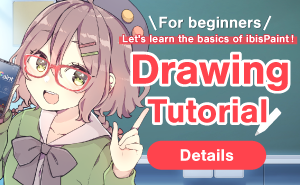 Fixed a bug that the app sometimes fails to start editing an artwork file after it experienced some error in the Canvas screen. Fixed a bug that the UI layout of the Color window does not change responsively when you change the app's view size by Split View. 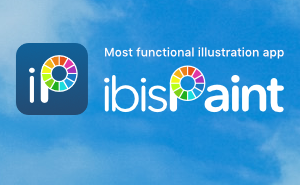 (ibis Paint only) Fixed a bug that the wait indicator which is shown after the Restore Purchased Rights link in the Preferences window is tapped will not disappear.